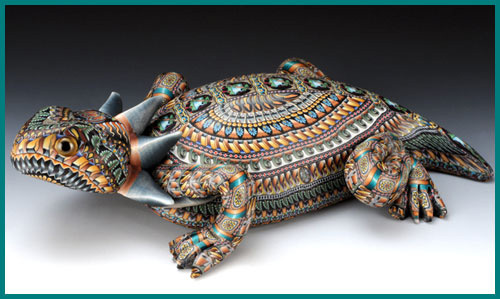 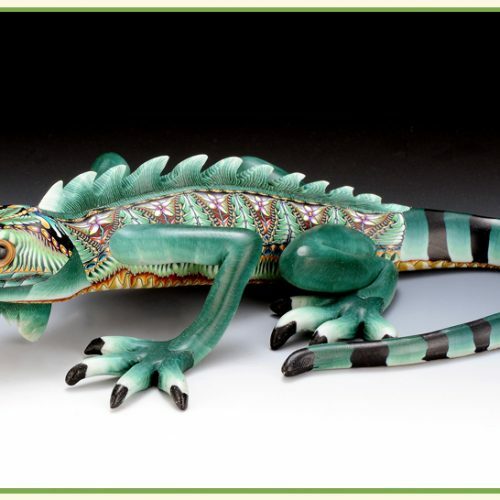 Authentic Fimo Animal Spirit Figurines by Jon Anderson. 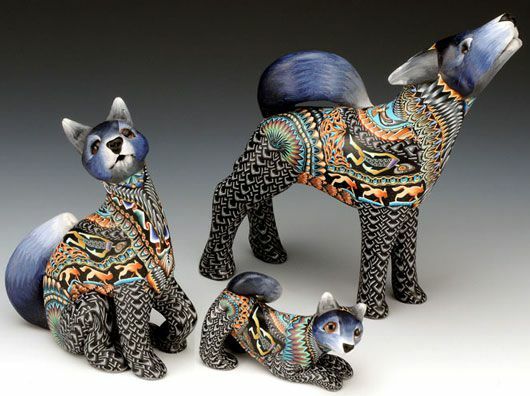 Every animal spirit has it’s own meaning in Native American Cultures. 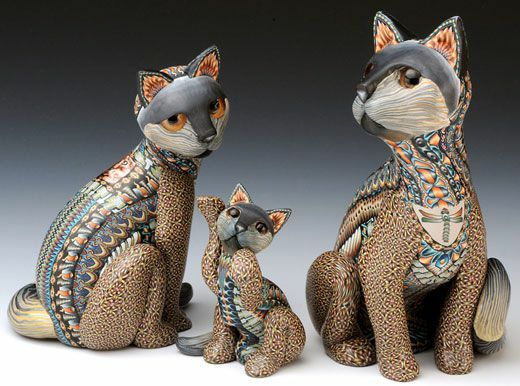 FIMO Animal Spirits are created using a technique called fiore in which custom patterned tiles are applied individually to each figure. 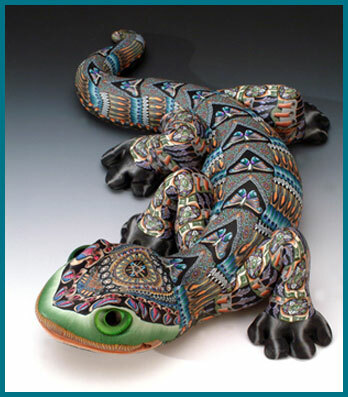 Each piece is uniquely made by hand which means No Two FIMO Figurines Are The Same! 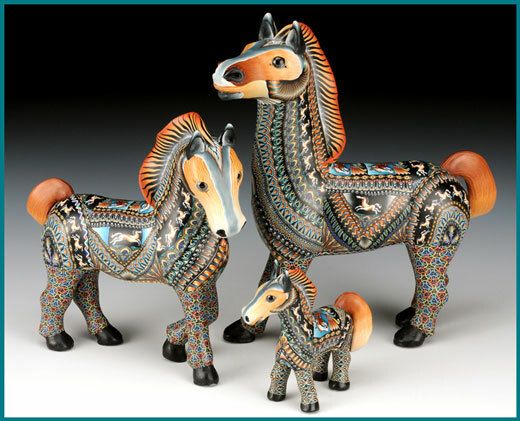 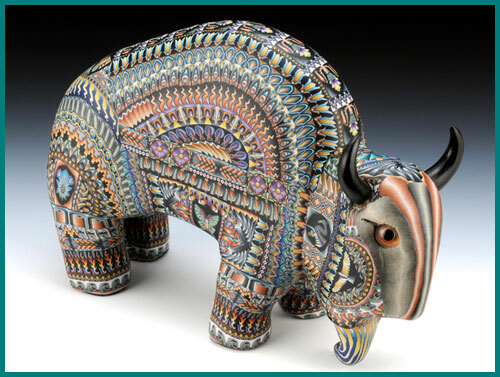 Each FIMO Animal Spirit figurine is a one-of-a-kind handcrafted work of art.